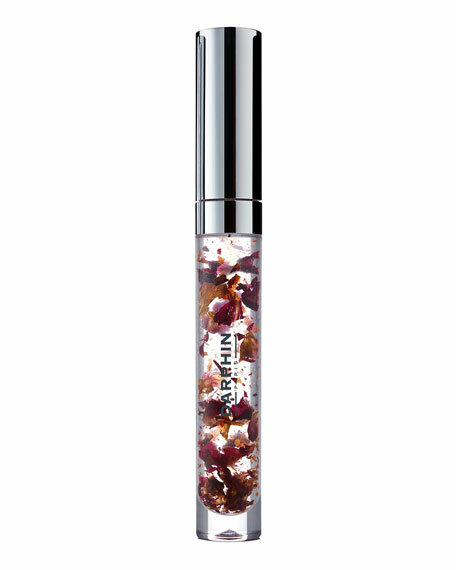 Nutrient-rich Apricot and Grapeseed oils create a high-shine gloss and define the look of lips. Barrier protecting Vitamin E comforts and prevents dryness. Conditioning Omega 6 and 9 plump lips. Real flower petals - Nourishing Rose, Rejuvenating Calendula, Smoothing Blue Cornflower.